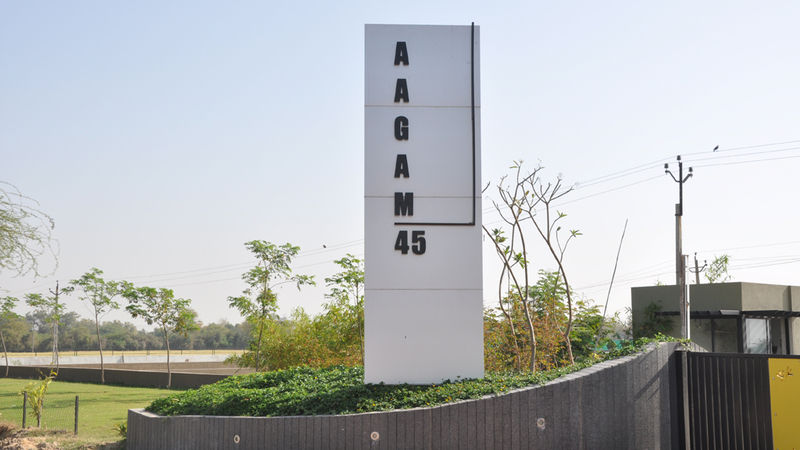 Aagam 45 is a plotting scheme in Bhavanpur region, near Thor Bird Sanctury. 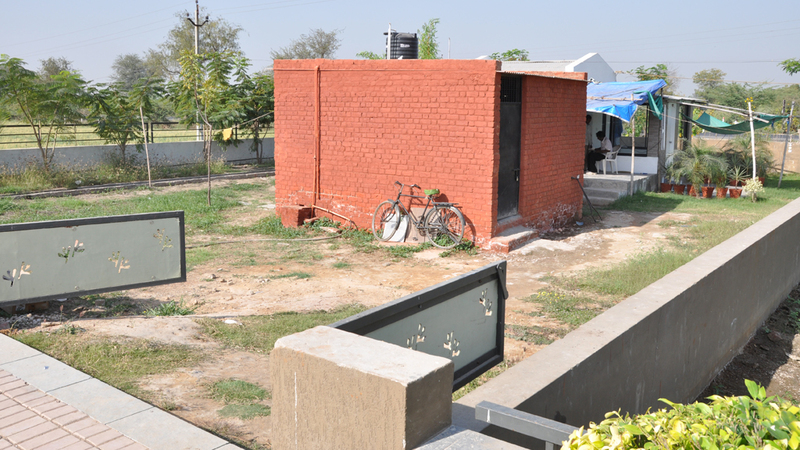 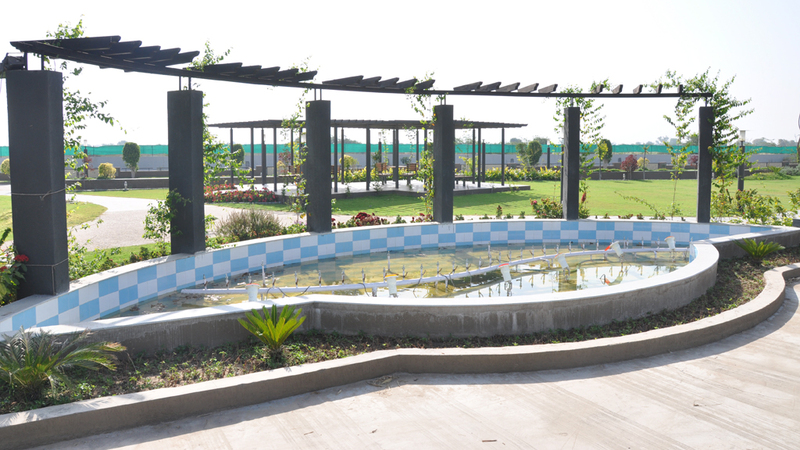 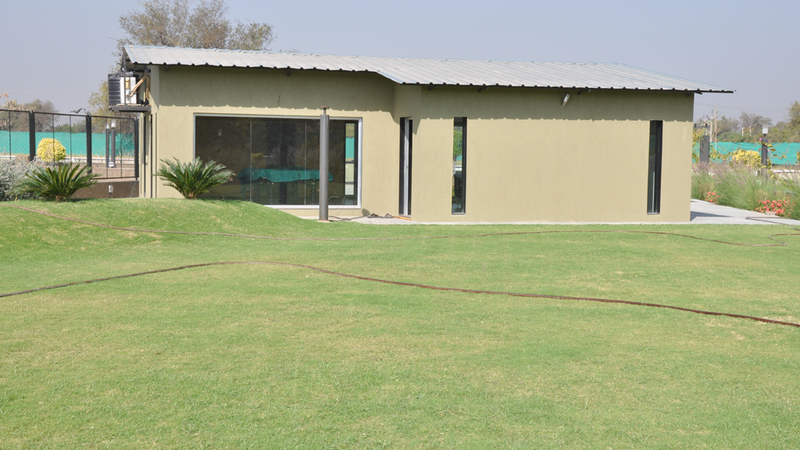 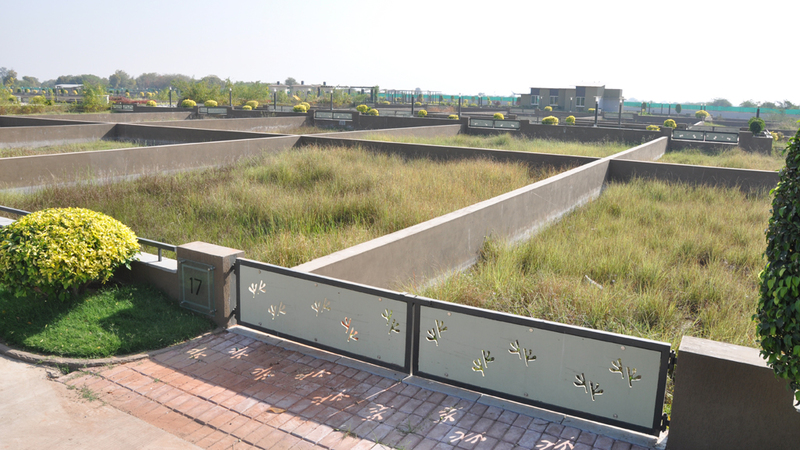 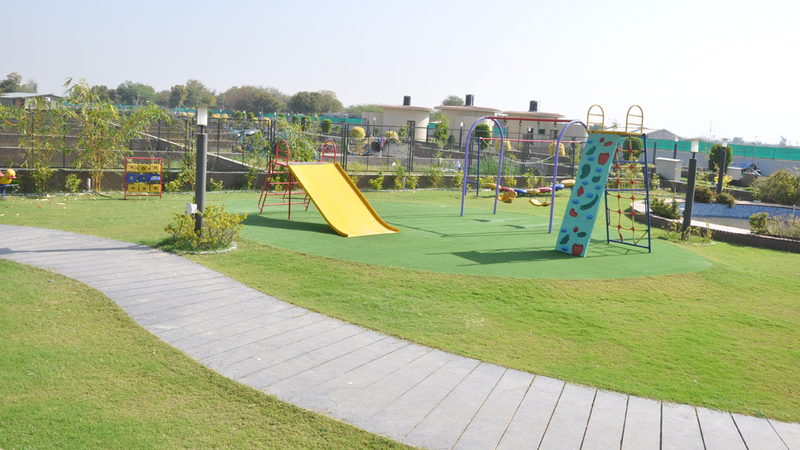 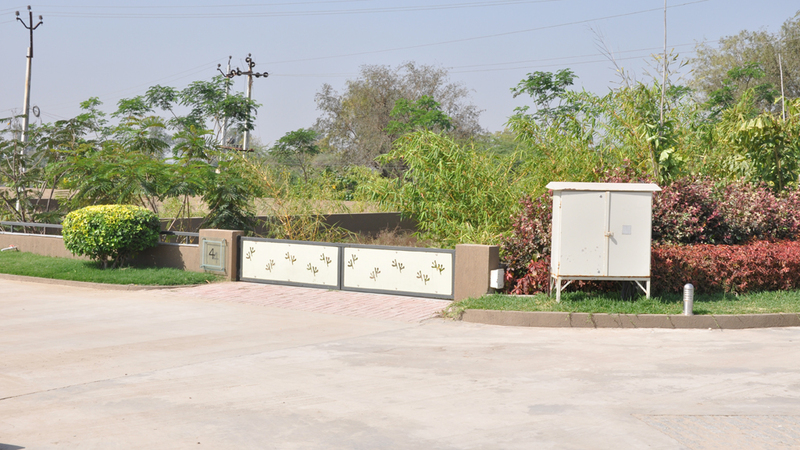 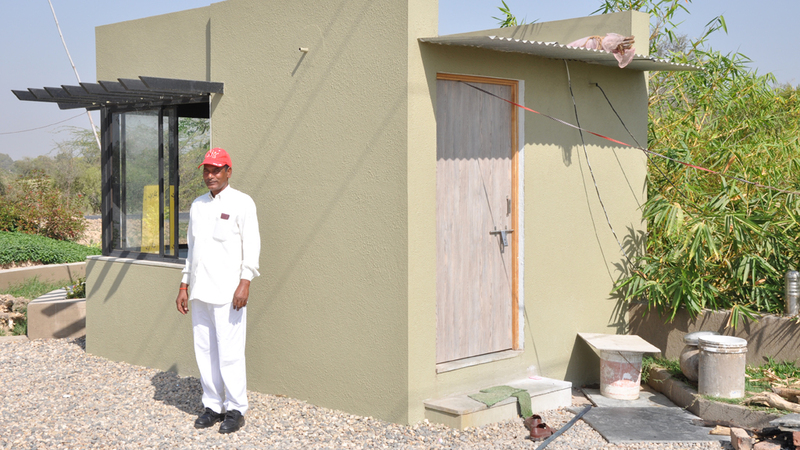 It is a land near the ever growing Sanand Taluka, District-Ahmedabad . 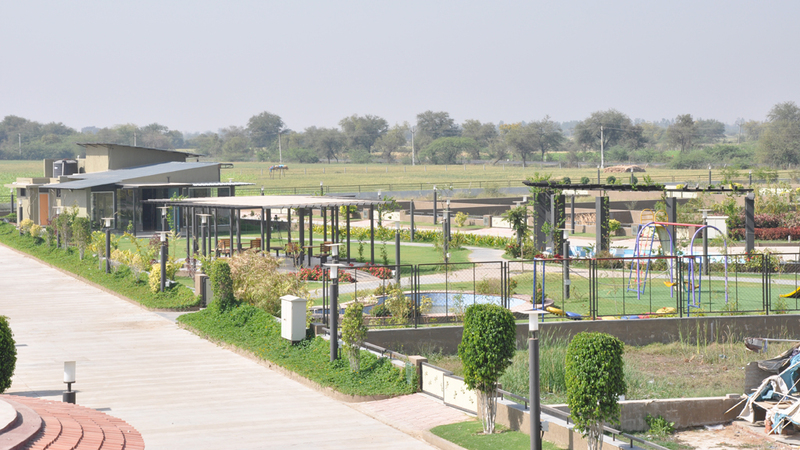 Gujarat Government in its full force is developing this place into an all-time tourist attraction. 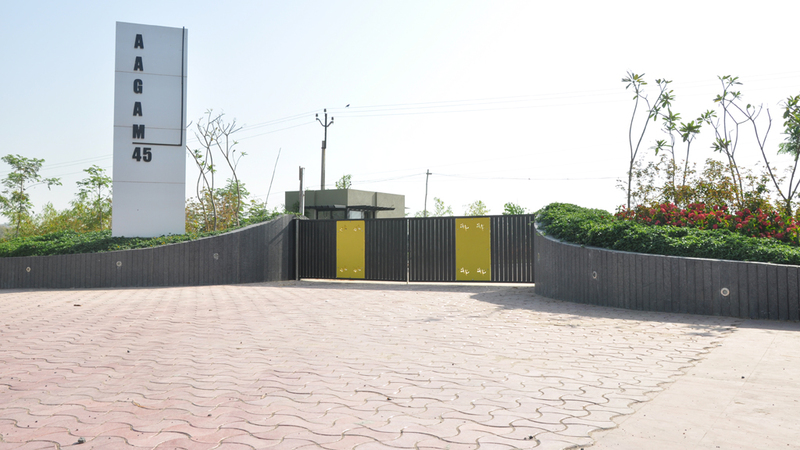 This land is very near to SIR zone of which is seeing a package development that will house finance, logistics, heavy engineering, service, manufacturing, export import, transportation and metal industry.